"Milk and cookies lie at the end of this intrepid warrior's journey. 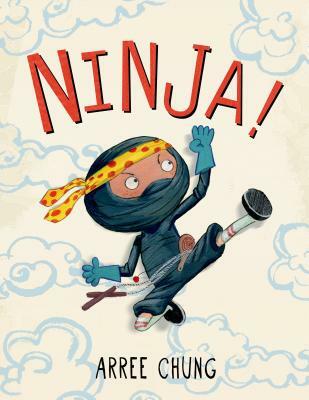 Will ninja tools and ninja confidence help him infiltrate the target zone unnoticed? With perfect pacing and comic book styling, this rambunctious romp will leave kids giggling and preparing daring missions of their own."